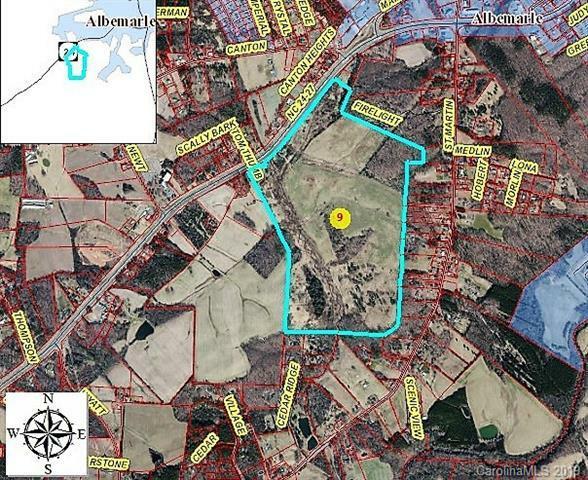 196.08 Acres located just outside the city limits on Hwy 24/27. 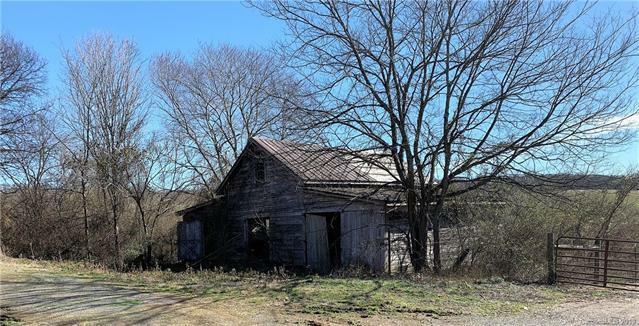 Many locals remember the large dairy barn that once stood on this property as you entered Albemarle. 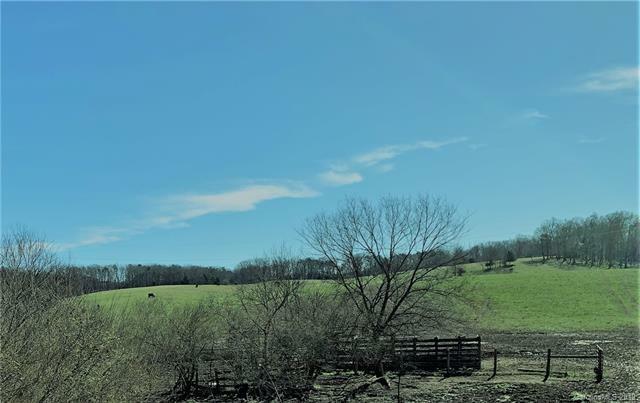 Rolling hills, wooded acreage. Scaly Bark Creek runs along the western boarder of the property. See Conservation Easement/Right of Way information in Agent Remarks and Media Section.